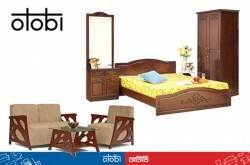 List of Furniture companies in Bangladesh. 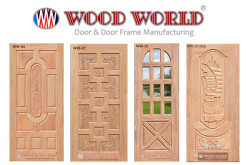 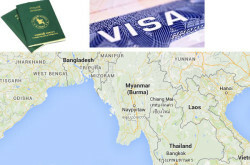 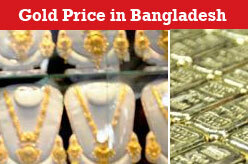 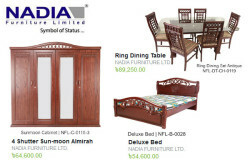 Listing covers in-store and online furniture shops in Bangladesh. 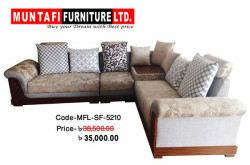 Find furniture showroom address, phone number, product information and web address. 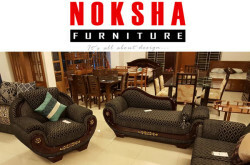 Companies are – Brothers Furniture, PARTEX Furniture, HI-TECH Furniture, OTOBI, Muntafi Furniture, NADIA Furniture, Noksha Furniture.